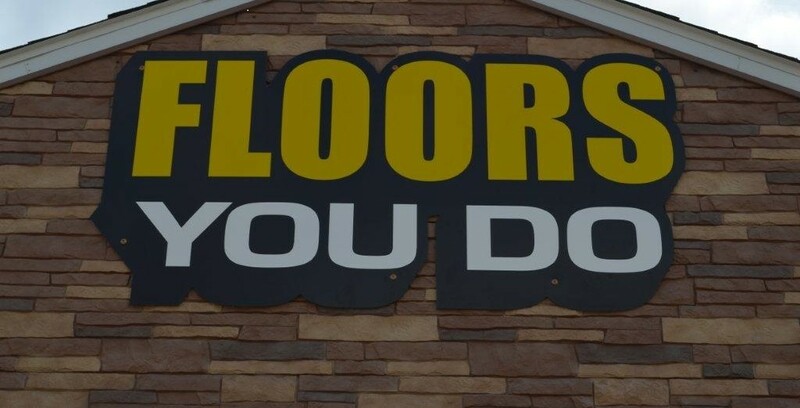 If you are a DIY type of person, Leifeld’s has introduced the area’s first DIY flooring center with Floors You Do in downtown Albion. You will be able to get everything you need to install your own flooring. Tools, adhesives, padding, and more; it’s all available at Floors You Do, a division of Leifeld’s Furniture and Floor Covering.